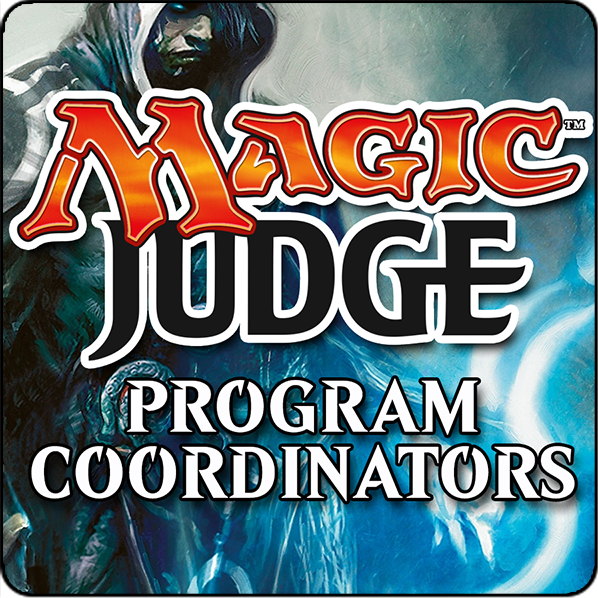 An announcement about the future of Magic Judge shirts and the Judge Program uniform guidelines. The January 2019 Judge Program Status update from the Program Coordinators. A philosophical grounding for the judge program, written by David Lyford-Smith, Level 3, UK. The October 2018 status report from the Judge Program Coordinators! The results of the Fall 2018 Program Coordinator selection and the Grand Prix Head Judge Lead selection!